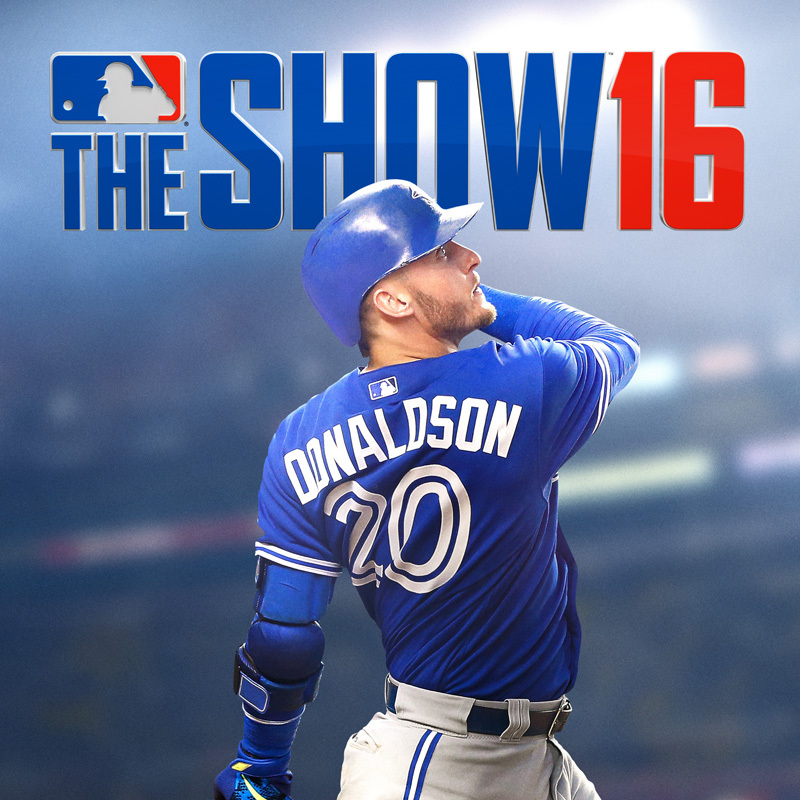 posted a comment in If you're buying MLB the show now what version to buy?. If you can spare the extra coin, I’d say the $100 is worth it. 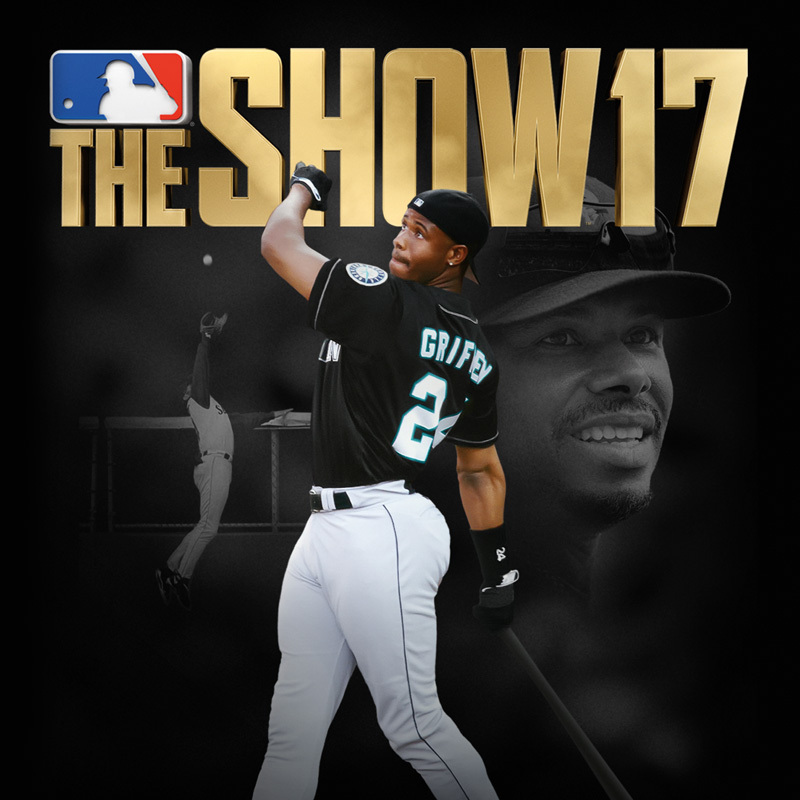 posted a comment in Underrated players who you would like SDS to get rights to?. I’d like to add Eric Davis, Sean Casey, and Adam Dunn to this list. Possibly an Aaron Harang if I’m getting greedy. posted a comment in Sony Partners win trading? . Well I’m sure they will loose their sponsorships. That’s punishment enough. No. That was Joey Votto. 12th best career OBP in HISTORY. He’s been one of the most feared hitters in baseball for a decade and is one of the greatest to ever play at not making an out. If that doesn’t get you into the HOF idk what does. I’m curious what a player has to do to be “worth it” if MVP isn’t enough? Do you think that if he got paid $100 mill less your hot dog will be cheaper or something? It either goes to the players or billionaires. posted a comment in Joey Votto. I buy him every year for the Reds collection. He’s pretty solid. His defense is good enough and when he plays up (every day basically) he mashes. If you won’t take him for that price then you don’t get him. That’s what he’s worth. You named two of the better hitters of the last decade and they’re all below him. Harper hasn’t hit his prime. How is this a discussion? Jealousy? Anyone who thinks he’s overrated has been drinking the owners kool-aid. posted a comment in too many quitters/dashboarders. . I get why it would upset people and I never do it, but I honestly love beating someone so bad they rage close the app lol. posted a comment in Who’s Your Starting SS?. I’ve been using Correa and Turner depending who is playing up. Their defense isn’t great but hasn’t been a liability either yet. posted a comment in Online ID Change Result. 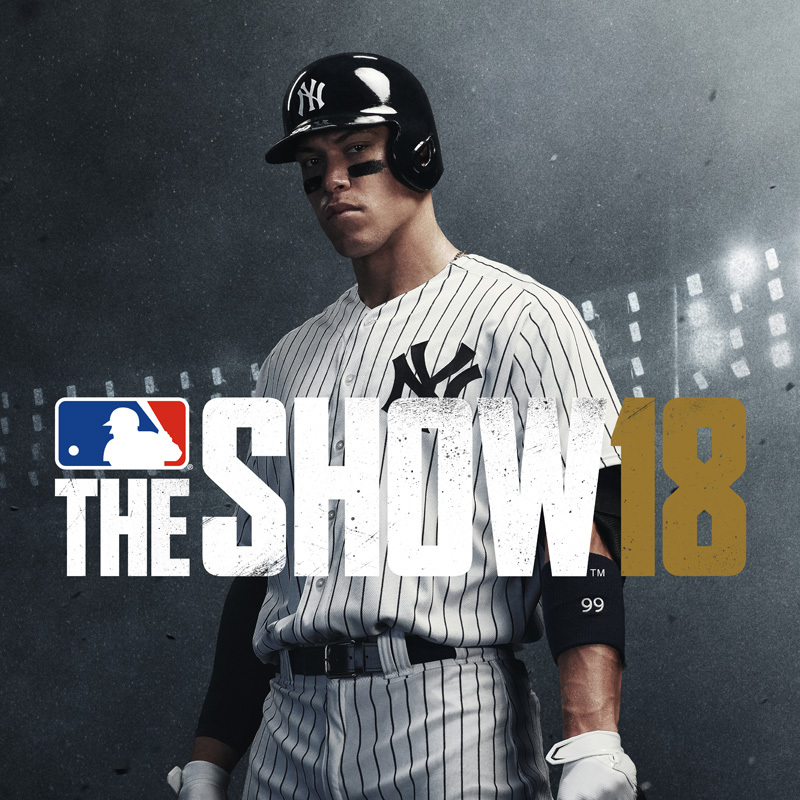 posted a comment in SDS, can you change BR difficulty to HOF, instead of All Star?. Every game would go 10 innings 1-0. No thanks. posted a comment in Can we ban poor people?. Can we ban elitist douche bags? posted a comment in Would you want them to add the DH to DD. 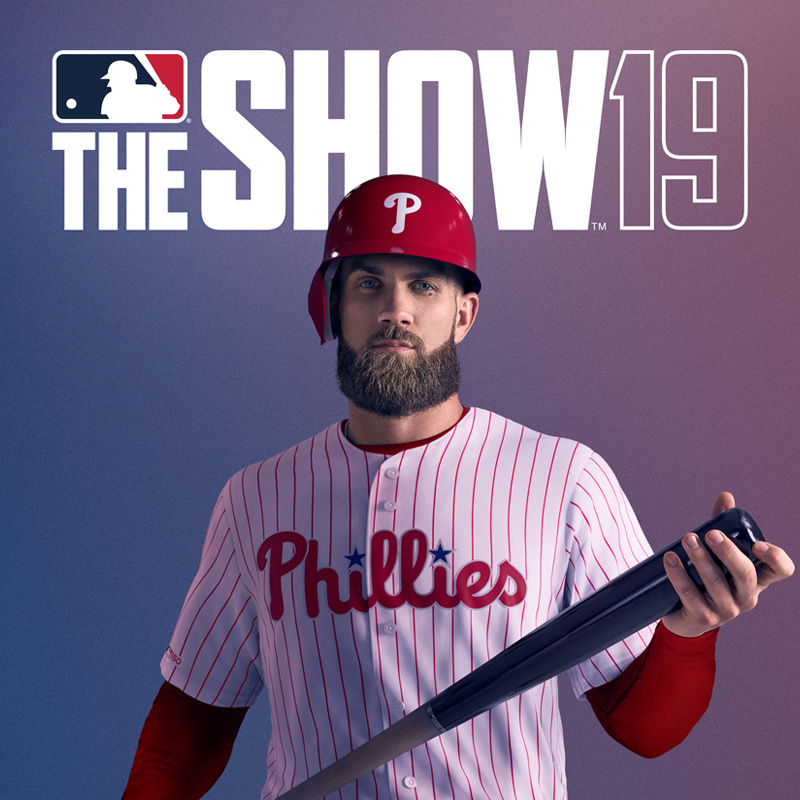 Can’t you purists and strategy lovers be happy with making real baseball a little more boring and let the video game be fun? I want to mash taters when I play a baseball game. There is still strategy with the added freedom to use platoons/pinch hitters. posted a comment in MLB.TV Users. Thom Brennamen is the worst. I’ll accept no other answer. posted a comment in You’re not as Good as you think you are - why the complaints here mean little changes . I don't think he claimed to be the person who should decide. Obviously SDS decides what feedback they feel is valid and does what they will with it. His point was just that exaggerating the problems by lying about how often you square up balls serves no purpose. posted a comment in Any recommendations on Diamond OF's under 50k?. Don’t know what you’re lineup needs are but you could go for the Reds collection. 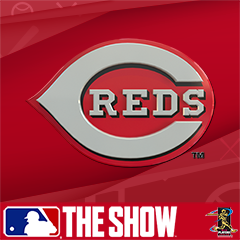 I think it’s under 50k and you’ll get Votto, Suarez (Diamond potential) and a few silvers that could be golds (Castillo, Scooter). Then you get 87 OVR Dave Parker. Mashes righties and has a cannon. posted a comment in These Sony partner moments are such bs. Yea I’m not 100% sure what they’re trying to accomplish with these, but it feels cheesy and it doesn’t add ANYTHING to this game. Maybe if I was younger or actually watched these guys somewhat it would be different. These were the first things I felt like I was old school grinding for. Meaning I wasn’t having fun at all and was doing it just for the reward. It’s close to perfect in my opinion. MTO could be improved upon a bit but I like the concept a lot. Hitting, pitching, and fielding all feel great. Base running is still not quite right yet I think. posted a comment in Level 50 Diamond Choice Pack Help!!!. I took Kerry Wood and if you can usually locate well then I’d highly recommend. His slurve is filthy. posted a comment in Monitor 4 Ms response time good?. posted a comment in 0-47 LOL. “Davis lined out in his first two at-bats, trying Velez's mark in the third inning. A great chance for SDS to make an easy moment for everyone to do. Recreate Chris Davis’ record breaking 0 for by squaring up three balls right at an outfielder.